Exfoliating and deep cleansing daily purifying wash. 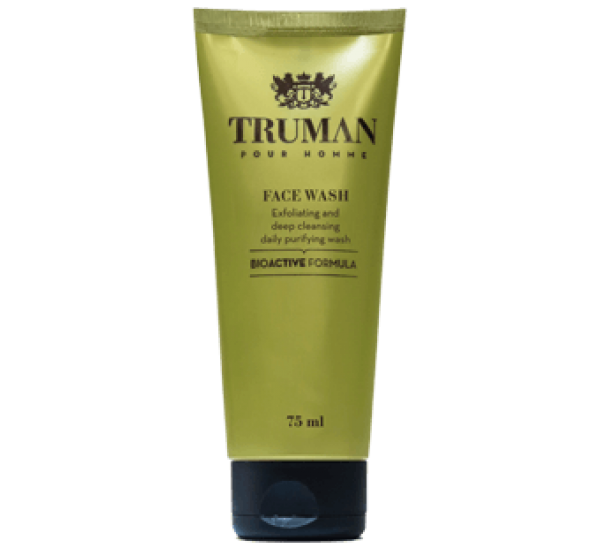 Gentle cleanser with exfoliating agents that buffs away dead skin cells. Enriched with Witch hazel, Aloe Vera, honey and allantoin that nourishes the skin. Contains jojoba ester beads and salicylic acid that clears clogged pores, dirt and oil.